We're open and can't wait to share it with you! Waterfront dining with an oversized deck and retractable glass walls that create an alfresco experience both inside and out. 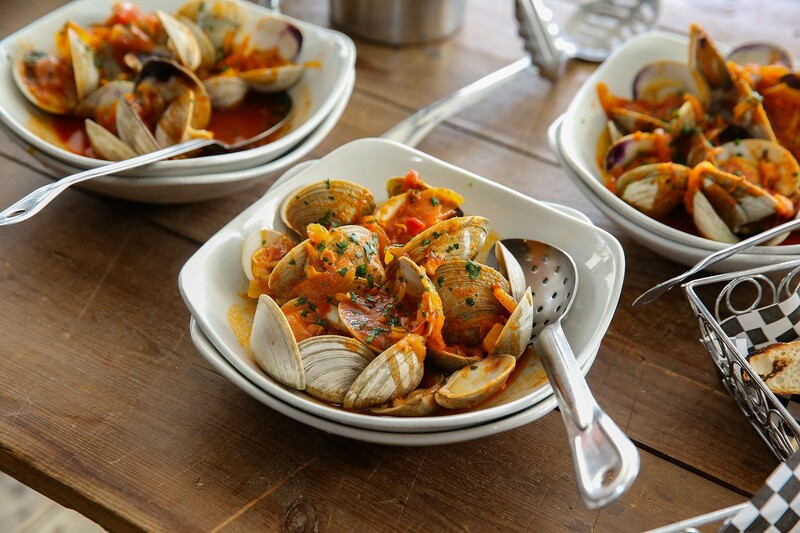 Fresh, local seafood, creative sushi and tavern favorites are complemented by refreshing cocktails. 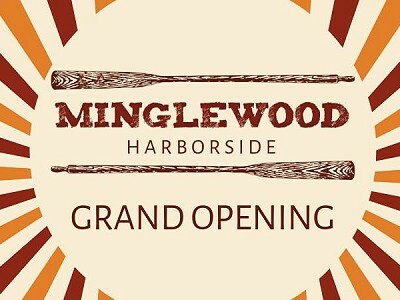 Minglewood Harborside Grand Opening Party! 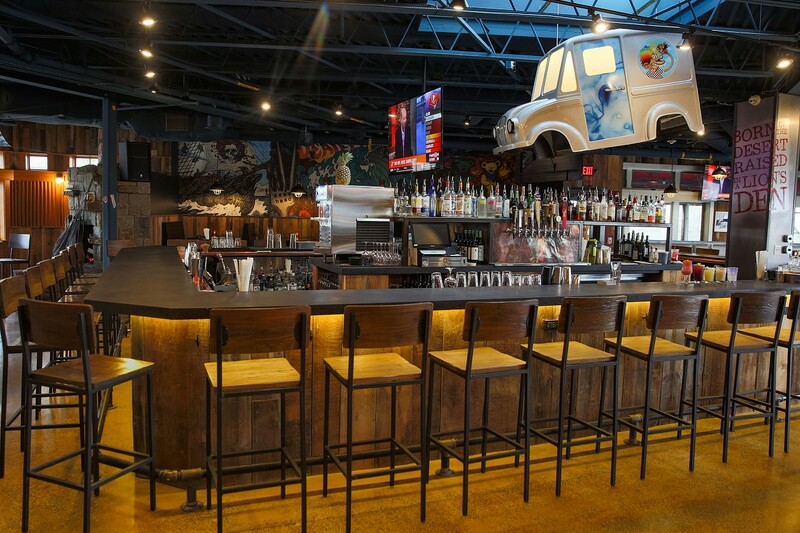 Add to Calendar 04/25/2019 07:00 PM 04/25/2019 10:00 PM America/New_York Minglewood Harborside Grand Opening Party! First Friday with Big Ol' Dirty Bucket! 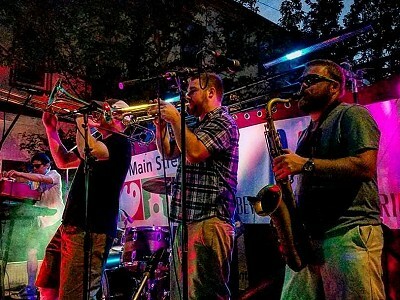 Add to Calendar 04/26/2019 07:00 PM 04/26/2019 10:00 PM America/New_York First Friday with Big Ol' Dirty Bucket! Big Ol’ Dirty Bucket has taken the New England music scene by storm since their debut in 2009. The full size ensemble has redefined the sound of classic funk, by slathering it with hip-hop, blending it with flavors of jazz, blues, rock, soul. Hailing from Boston, Big Ol’ Dirty Bucket is led by the triple-threat of velvet-voiced front-woman Kobi, emcee Micah Casey (a.k.a. “Big Daddy Disco”), and guitar slinger/vocalist Ryan Green (a.k.a “Funk McNasty”). The ferocious and relentless groove of the bands all-original funk music is driven by the the thunderous rhythm section of drummer Dave Share, bassist Joe Cesarz, and percussionist Jim Schunemann. The groups hard-hitting pocket sound is rounded out by Keyboard extraordinaire Scotty King, and a horn section anchored by saxophonist Matt Oliphant, trombone player Rich Houghton, and trumpeter Bryan McCulloch. Friday, April 26, 2019 7:00pm Big Ol’ Dirty Bucket has taken the New England music scene by storm since their debut in 2009. The full size ensemble has redefined the sound of classic funk, by slathering it with hip-hop, blending it with flavors of jazz, blues, rock, soul. First gig of the year, and we are stoked that it will be on the first Saturday night of the highly anticipated new Minglewood Harborside! Everybody in town is wanting to see the renovations they made, so we anticipate a FULL capacity show. Carpool, and get there EARLY! Stay safe, and let’s have a Fn ROCKING time. 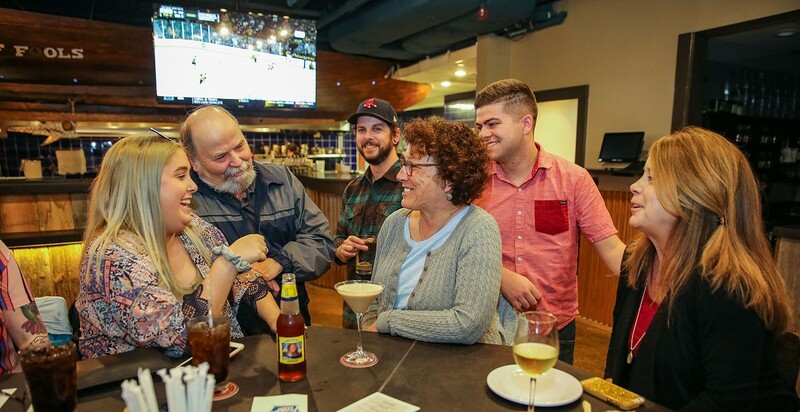 Saturday, April 27, 2019 9:00pm First gig of the year, and we are stoked that it will be on the first Saturday night of the highly anticipated new Minglewood Harborside! Everybody in town is wanting to see the renovations they made, so we anticipate a FULL capacity show. Carpool, and get there EARLY! Stay safe, and let’s have a Fn ROCKING time. Check back with us on this. We’ll have more on this terrific show later! Friday, May 03, 2019 9:00pm Check back with us on this. We’ll have more on this terrific show later! Come see what all the fuss is about! The new Minglewood Harborside is happy to have one of our favorite bands come play the new room! You will be sure to get some dancey vibes, rootsy tunes and a whole lot of reggae! Saturday, May 04, 2019 9:00pm Come see what all the fuss is about! The new Minglewood Harborside is happy to have one of our favorite bands come play the new room! You will be sure to get some dancey vibes, rootsy tunes and a whole lot of reggae! Mystery Meat is a high energy band bringing your favorite top 40 songs and translating them into a rock feel. Mystery Meat! 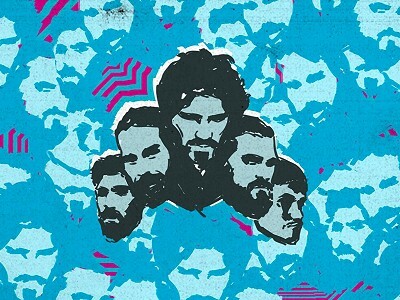 Friday, May 10, 2019 9:00pm Mystery Meat is a high energy band bringing your favorite top 40 songs and translating them into a rock feel. Mystery Meat! Mönkeywax makes their debut at the ALL NEW Minglewood Harborside on Saturday May 11th! 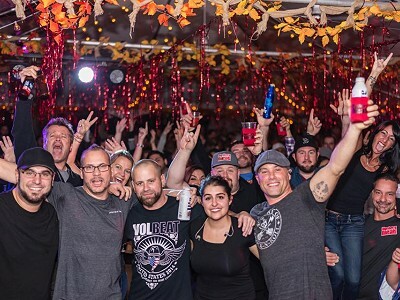 Mönkeywax is a Rock n’ Roll cover band that has been entertaining audiences and club-goers all across the North Shore of Massachusetts for well over a decade. The band is made up of five diverse gentlemen who all share a love for playing live music, and whose goal is to provide the best show possible for those looking to have a great night out. Mönkeywax covers an extremely wide range of artists, from Billy Joel to Rage Against the Machine and everything in between. They also pride themselves on playing these songs as the original artists intended, using the same tunings and feel as the original recordings. The end product is a high-energy music experience that engages their audience and leaves them wanting more. 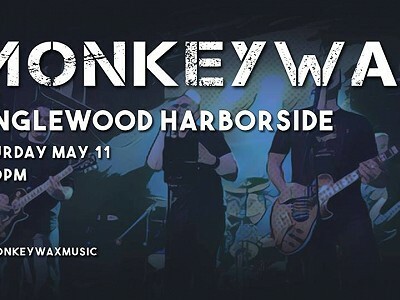 Saturday, May 11, 2019 9:00pm Mönkeywax makes their debut at the ALL NEW Minglewood Harborside on Saturday May 11th! 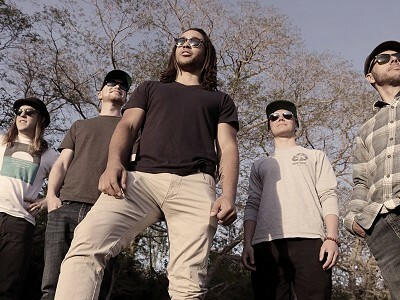 Roots Rock Reggae hailing from New Hampshire…come see what Joe Sambo & Friends have in store for you! Playing all night in the new and improved Minglewood! 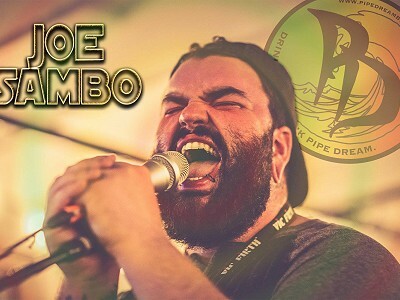 Friday, May 17, 2019 9:00pm Roots Rock Reggae hailing from New Hampshire…come see what Joe Sambo & Friends have in store for you! Playing all night in the new and improved Minglewood! Mo Bounce bounces into Minglewood Harborside, rockin’ that funky stuff! We love partying in Gloucester because everyone has a BLAST there! It will be no different tonight! 21+ Free Door. Save the date! See you there! 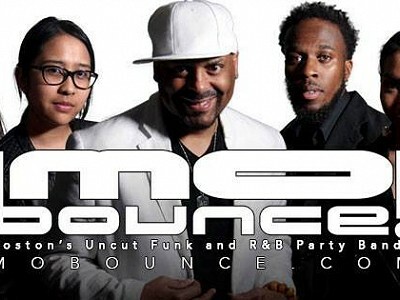 Saturday, May 18, 2019 9:00pm Mo Bounce bounces into Minglewood Harborside, rockin’ that funky stuff! We love partying in Gloucester because everyone has a BLAST there! It will be no different tonight! 21+ Free Door. Save the date! See you there! Space Force makes its first appearance at the Minglewood Tavern! Mark your calendars - more details on this one soon! 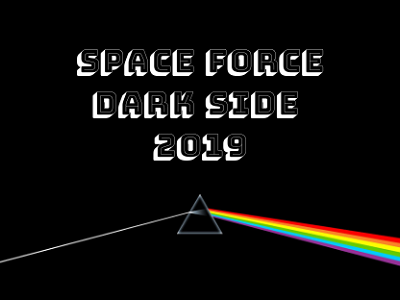 Friday, June 21, 2019 9:00pm Space Force makes its first appearance at the Minglewood Tavern! Mo Bounce back again at Minglewoodtavern Atlat/Minglewood Harbor Side, rockin’ that funky stuff! We love partying in Gloucester because everyone has a BLAST there! It will be no different tonight! 21+ Free Door. Save the date! See you there! 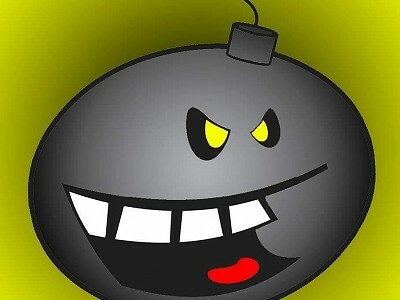 Saturday, July 20, 2019 9:00pm Mo Bounce back again at Minglewoodtavern Atlat/Minglewood Harbor Side, rockin’ that funky stuff! We love partying in Gloucester because everyone has a BLAST there! It will be no different tonight! 21+ Free Door. Save the date! See you there! Subscribe to our mailing list to stay up-to-date on what’s happening at Minglewood Harborside. © 2019 Minglewood Harborside, Glolucester.